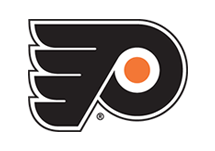 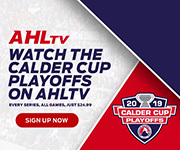 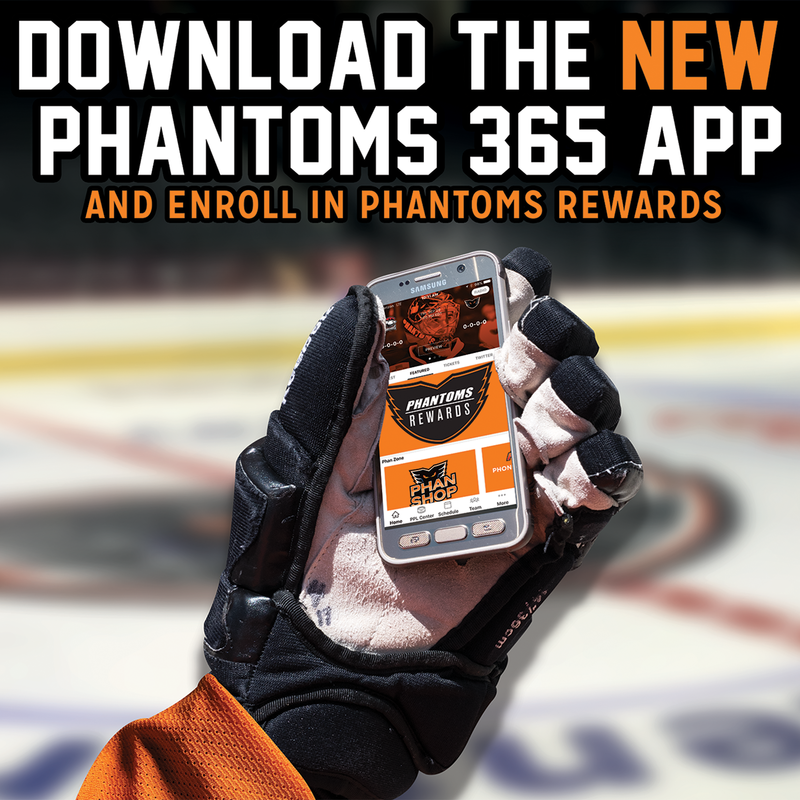 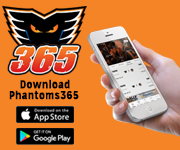 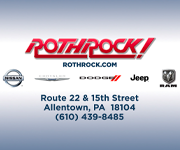 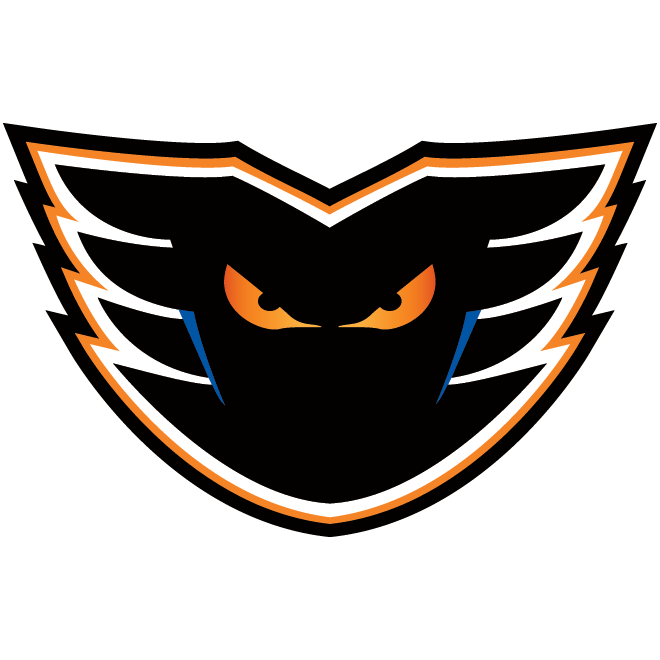 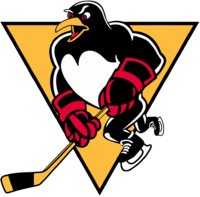 Lehigh Valley, Pa. – The Lehigh Valley Phantoms, proud AHL affiliate of the Philadelphia Flyers, have returned on loan forward Steven Swavely to the Reading Royals of the ECHL. 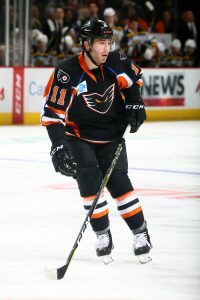 A 26-year-old forward from Reading, Pennsylvania, Swavely is in the midst of his second professional campaign and has spent time this season both with the Phantoms (22 games, 3 goals, 2 assists) and Royals (32 games, 9 goals, 15 assists). 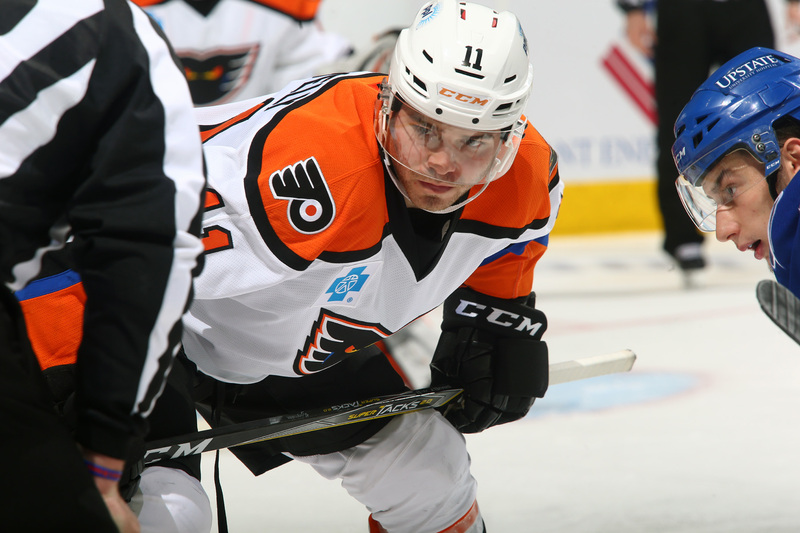 Across 53 career games with Lehigh Valley, Swavely has produced six goals, two assists, eight points and eight penalty minutes.